Denti Vitale Especialidades Dentales is a GCR internationally accredited clinic by GCR team. This dental clinic, located in Guatemala City, Guatemala, ranks in TOP 50 Dental Clinics globally. Denti Vitale Especialidades Dentales is located in the capital and the biggest city in Guatemala – Guatemala City. With the GCR score 4.2/5, it is #3 dental clinic in Guatemala. Denti Vitale Especialidades Dentales is one of the top upcoming clinics in the region. It’s run by Dr. Luis Grisolia who has 17+ years of experience in the industry and is the current Vice-dean of dental school please correct that information in Latin America. 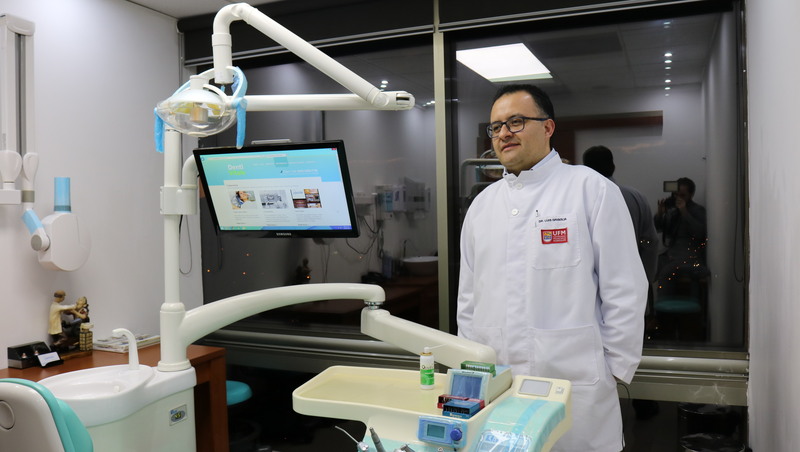 He gained his dental degree in the New York, so he is combining the best practices of state-of-art of US dentistry with the best talents that Guatemala can offer. Being activeVice-dean of dental school, he has an easy access to top technology such as a CBCT scan & CAD/CAM and can provide patients with top-notch treatment services with high success rates. Moreover, this clinic has the excellent Feedback score 3.5/5 and more than 40 reviews. If you want to read these reviews, please, visit clinic profile on our website. The clinic staff at Denti Vitale Especialidades Dentales has specialists from a variety of departments such as Oral Rehabilitation, Aesthetic Medicine, Functional Aesthetic Dentistry, Temporomandibular Disorders (TMJ), Prosthodontics, Implantology, Cosmetic dentistry, Periodontics, Restorative Dentistry, Endodontics, and Conservative dentistry. 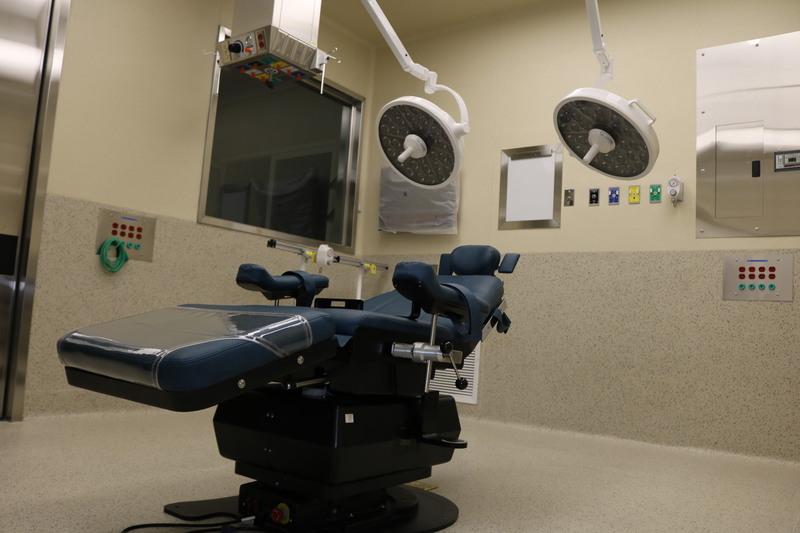 Moreover, languages spoken at the clinic include English, Italian, and Spanish. This clinic specializes in following dental procedures such as Dental Implants, Root Canal, and Dental Bridges along others with the technological support such as 3D Cone Beam X-ray (CBCT), Portable X-ray, Panoramic X-ray (OPG), Hand Sanitizer Dispensers, and Cephalometric X-ray (CEPH) devices for diagnosis, and a 3D milling of crowns (CEREC / Sirona), Air Abrasion, Digital Shade-Matching, Dental Microscope, and CAD/CAM Technology items medical treatment facilities. Guatemala: Denti Vitale Especialidades Dentales – GCR™ Internationally AccreditedAs a result, GCR team accredited the dental clinic Denti Vitale Especialidades Dentales. GCR International Accreditor Verdict: Highly Recommended.